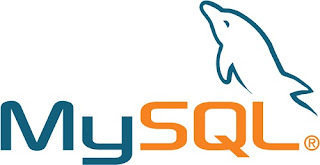 Finding Second Bigger or largest value from the table column in MySQL / MS SQL / SQLServer, here is the simple sql query to identify the Second toppest value from database table. above Query will return output (Eg: 20000) the first largest or biggest value from table column. 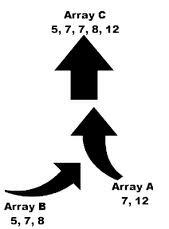 When you are working with array and data field sets, sorting array by key value is very usefull to reorder data set based on your requirement.